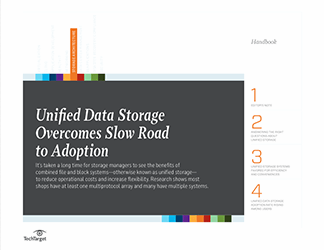 Storage needs are ever increasing. 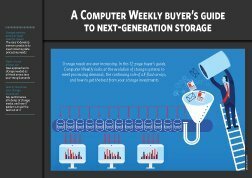 In this 12-page buyer’s guide, Computer Weekly looks at the evolution of storage systems to meet processing demands, the continuing role of all-flash arrays, and how to get the best from your storage investments. 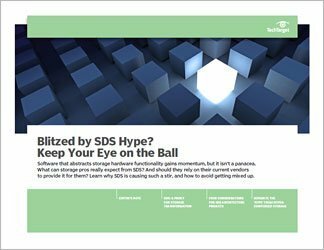 Storage systems evolve to meet need for speed: The race to develop memory products to meet rocketing data processing needs. 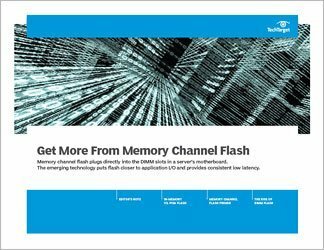 Flash: it’s not all over yet: New approaches to storage needed as all-flash arrays face ever-rising demands. 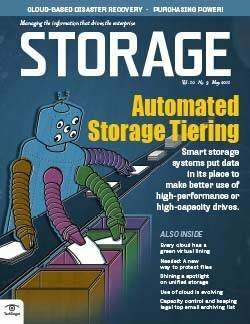 How to maximise your storage investment: Key performance attributes of storage media, and how IT leaders can get the best out of it.